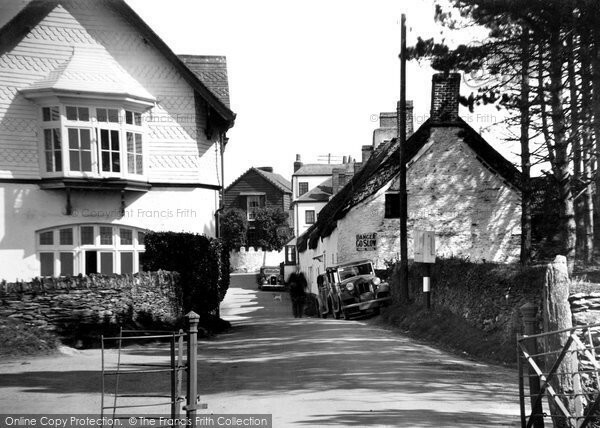 See all our Bantham photos. 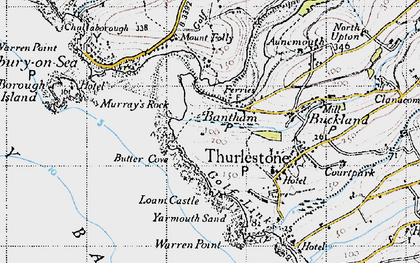 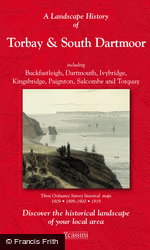 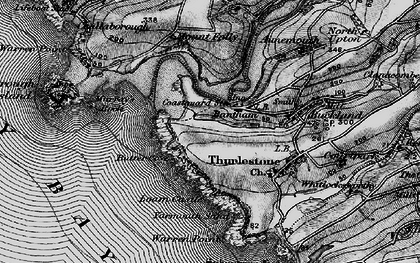 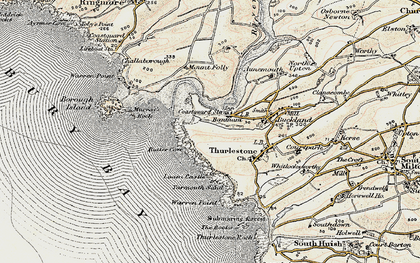 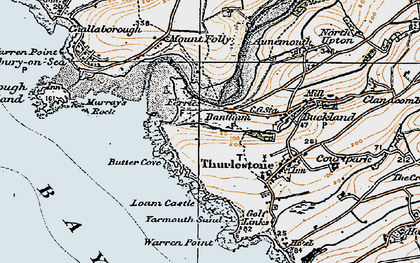 Historic Maps of Bantham and the local area. 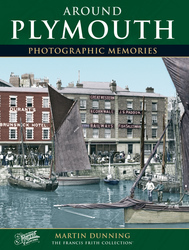 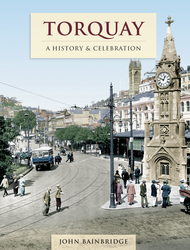 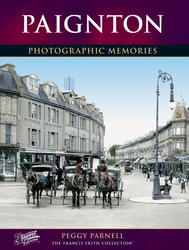 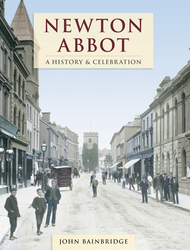 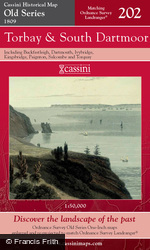 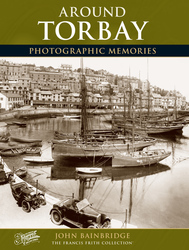 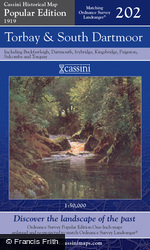 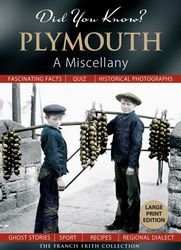 Browse 7 photo books on Bantham and the surrounding area. 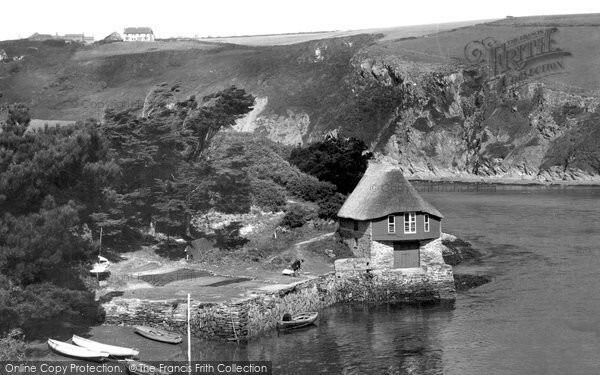 Read and share your memories of Bantham itself or of a particular photo of Bantham.